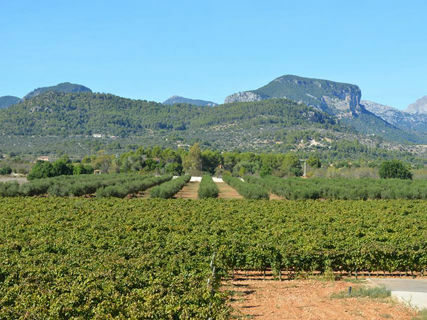 A fascinating journey into the world of wine, gastronomy and history of Majorca. Dear residents and guests of our sunny island! We invite you on a fascinating journey through gastronomy Majorca. Visit Mallorcan wineries that manufacture eco-friendly wines, cheeses, olive oil, to taste them and taste the wonderful Mediterranean cuisine. 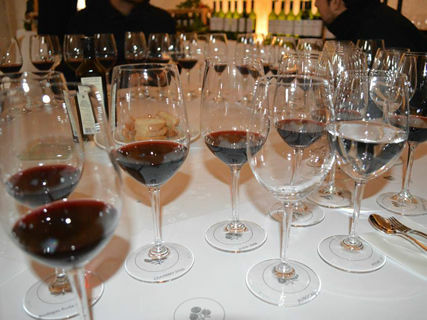 Discover the history of wine making and originality of the ancient Mallorcan traditions. 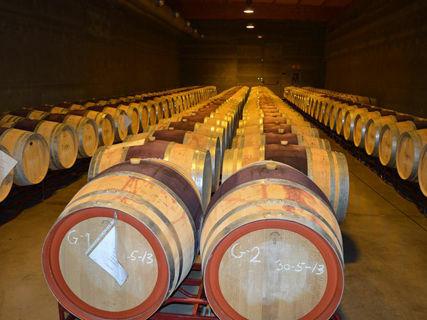 Visit museums, illuminated from different sides of the Mediterranean history and tradition of winemaking. Visit the factory, the centuries-old recipe cognac production. Enjoy the stunning scenery, breathtaking stories Mallorcan wine and delicious food, you can book tours. All questions answered accompany you throughout the tour sommelier.